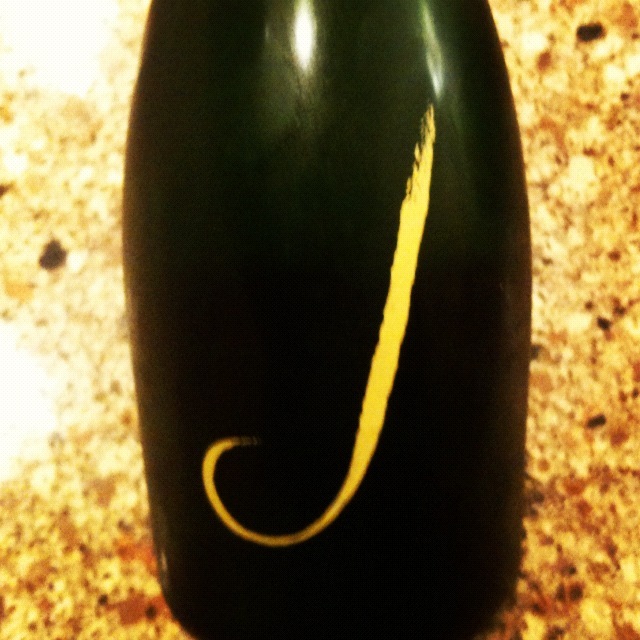 Green Eggs N Glam – Page 3 – A City Girl's Journey to Wellness! 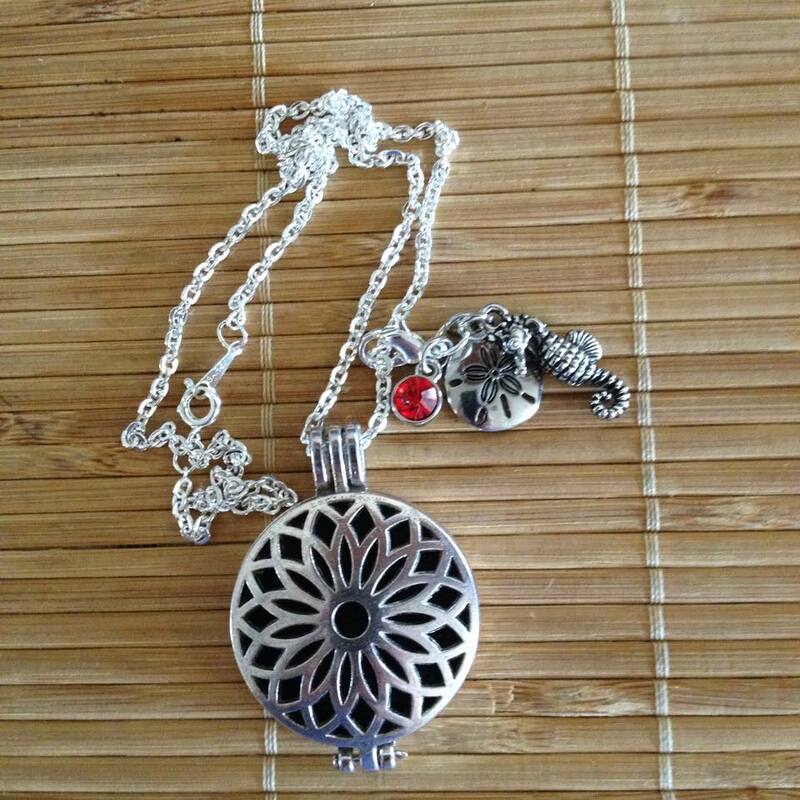 Essential Oil Diffuser Necklaces are a excellent and glamorous way to enjoy your favorite essential oil all day long. 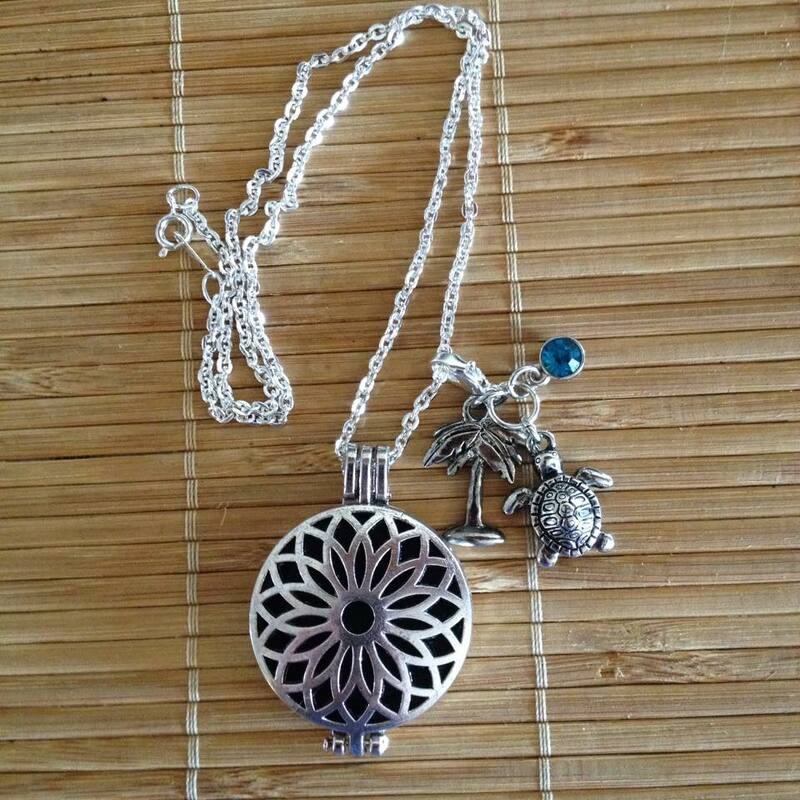 Whether you are looking for the health or emotional benefits of essential oils, diffuser necklaces will not only smell great but look great! 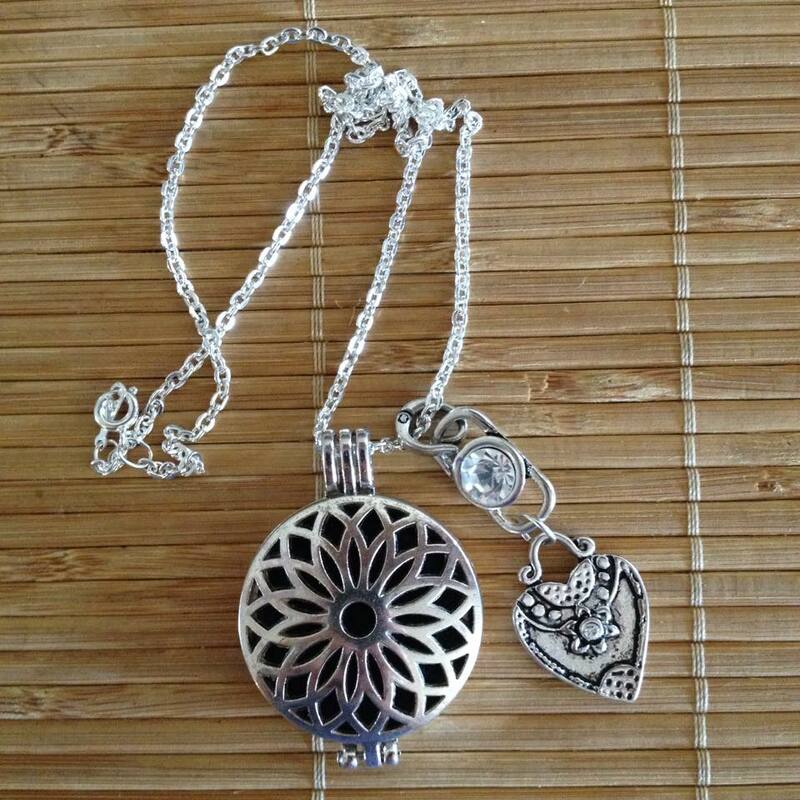 Each diffuser necklace comes with 3 black felt pads to place a couple drops of your favorite oil. 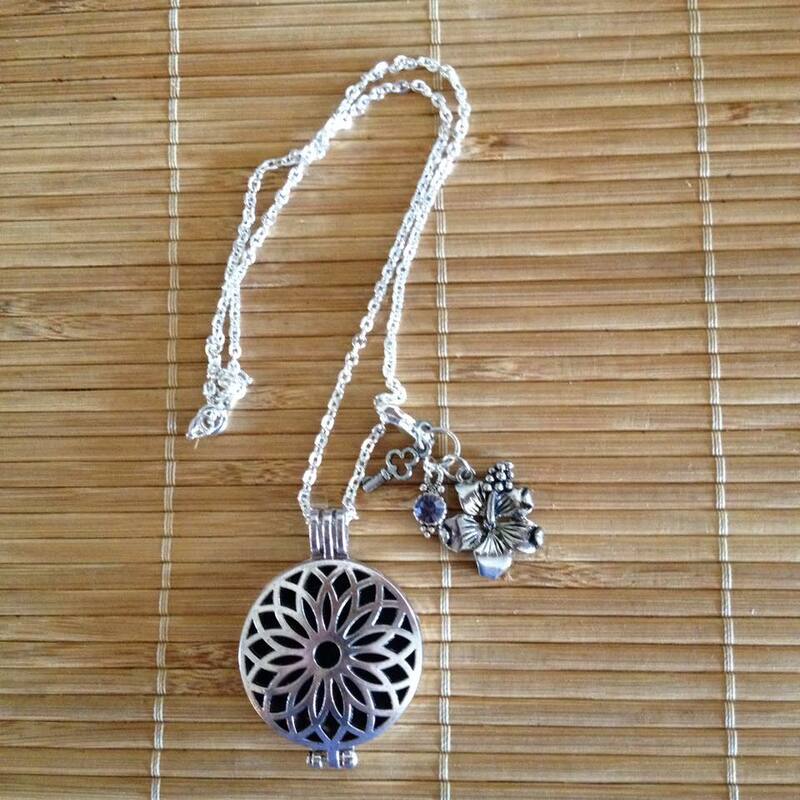 The diffuser is silver plated and measures 1.75″ high and 1.5″ across. 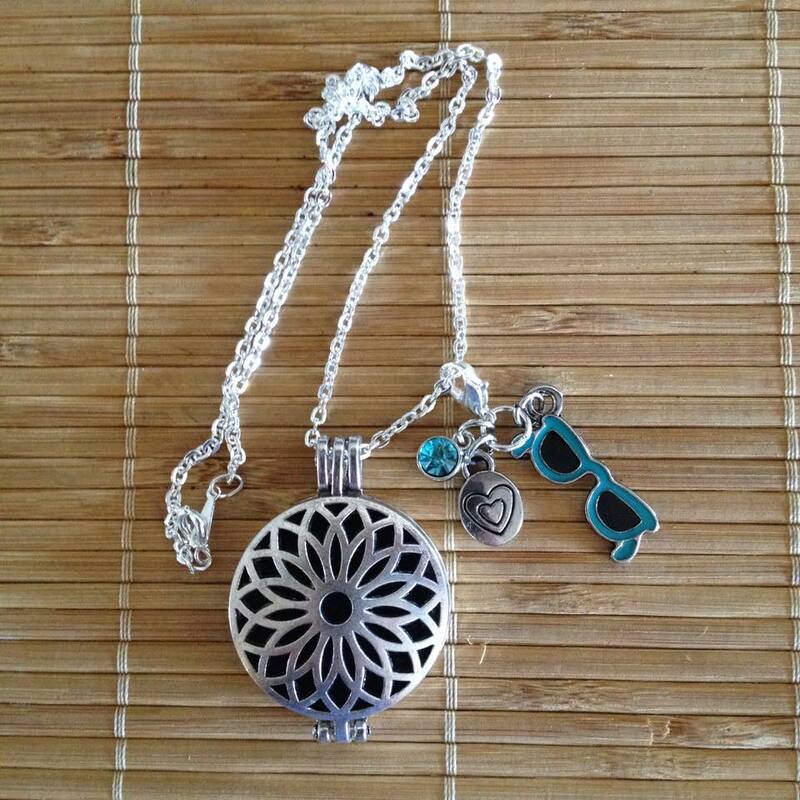 Each necklace comes with a detachable charm that can be removed to wear the diffuser alone. 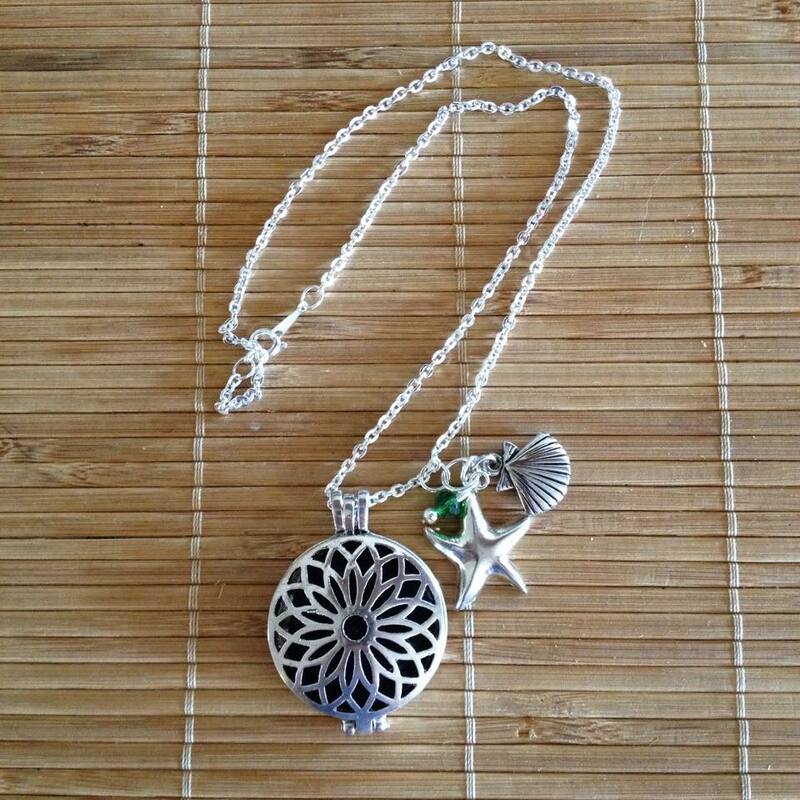 The chain is a 19″ inch rolo style chain with a Lobster Claw closure. 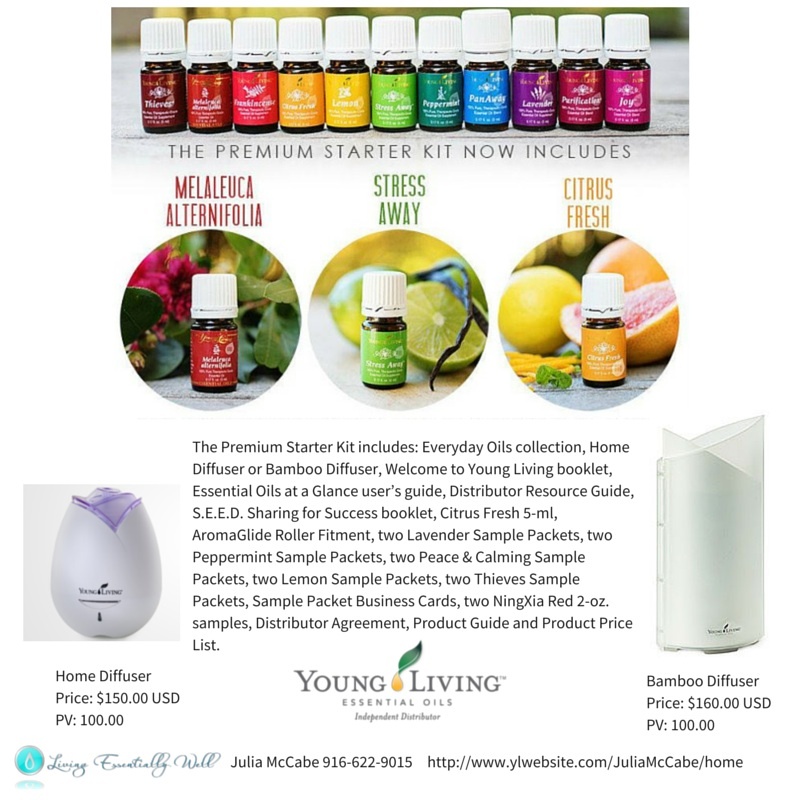 If you would like to order one or more diffusers, please email me at livingessentiallywellyl@gmail.com or via Facebook with the item number that you would like to purchase. 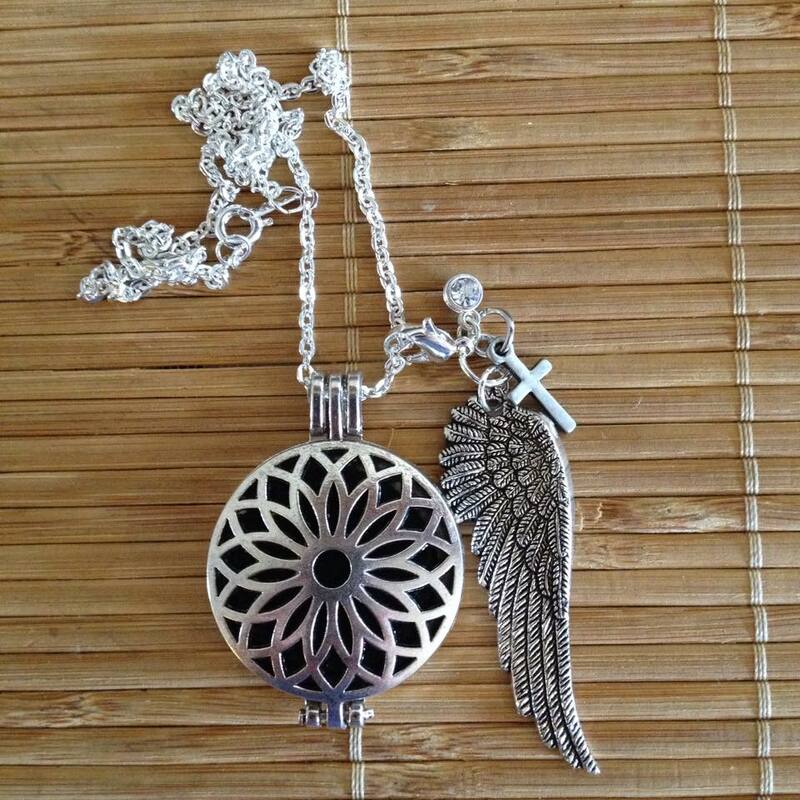 I will send a PayPal invoice to you for payment that includes $3.00 flat rate shipping in the U.S. 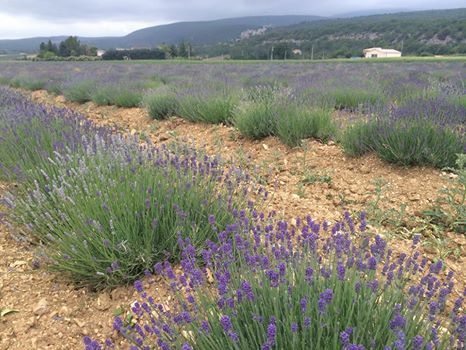 The member who enrolls the most members during June 2015 will win a bottle of Lavender Bath & Shower Gel! One member who places an order during June 2015 will be randomly selected to win Thieves Dentarome Ultra toothpaste! One member who joins our Young Living Family with the order of a Premium Starter Kit during June 2015 will be randomly selected to win Satin Facial Scrub! One member who joins Essential Rewards during June 2015 will be randomly selected to win Thieves Spray! 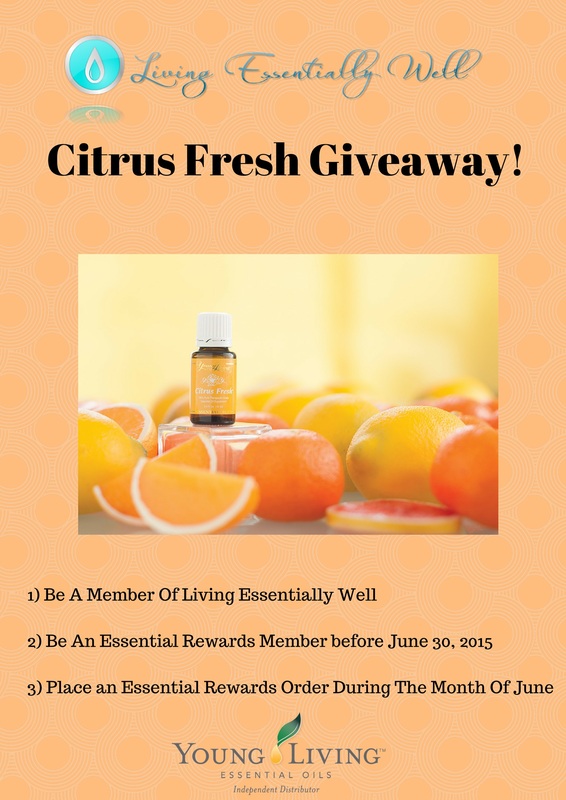 One member who places an Essential Rewards order in June 2015 will be randomly selected to win a 5ml bottle of Citrus Fresh! 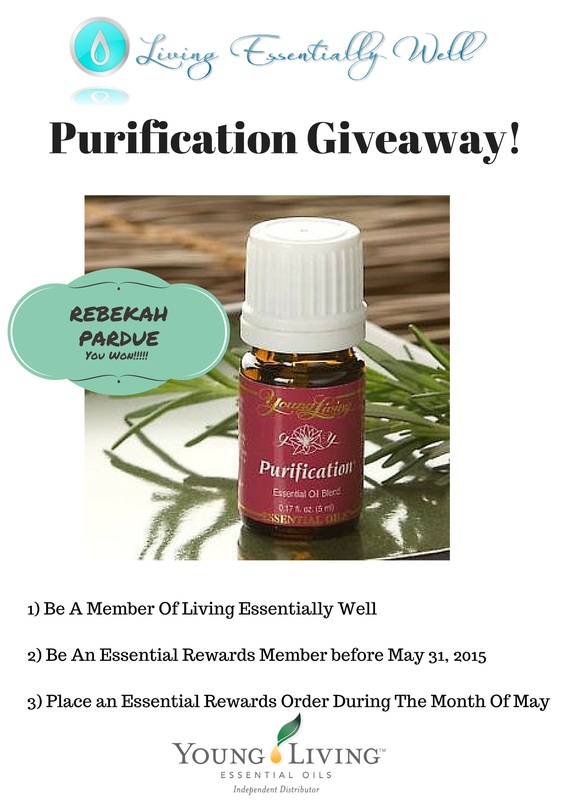 Rebekah Pardue won our May Purification contest for placing an Essential Rewards order in May! Will YOU be our next lucky member to win? Plus, you are then able to buy ANY Young Living oils by themselves at 24% OFF from then on out – no monthly purchase or selling requirements! 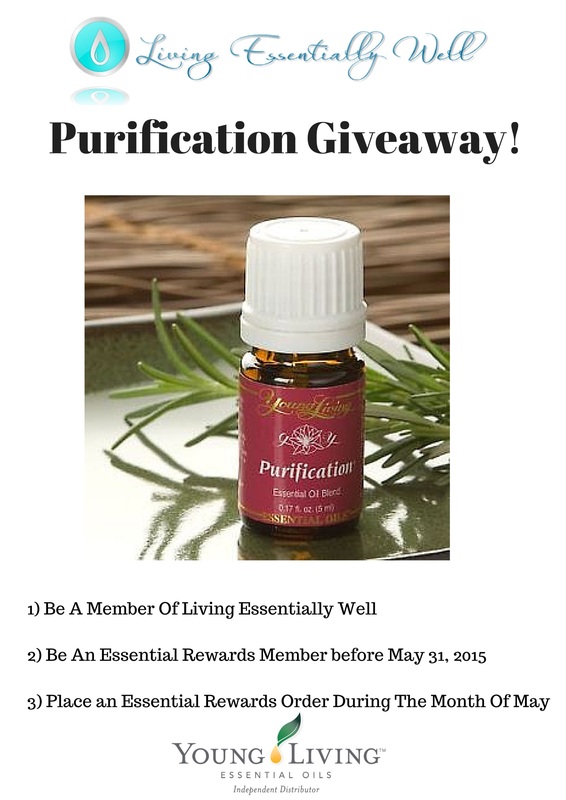 Please feel free to share with your friends and family if they would like to be a part of our Young Living Family and be a part of our monthly contests! Summer is almost here and there is NO TIME LIKE NOW to Join our Young Living Family! 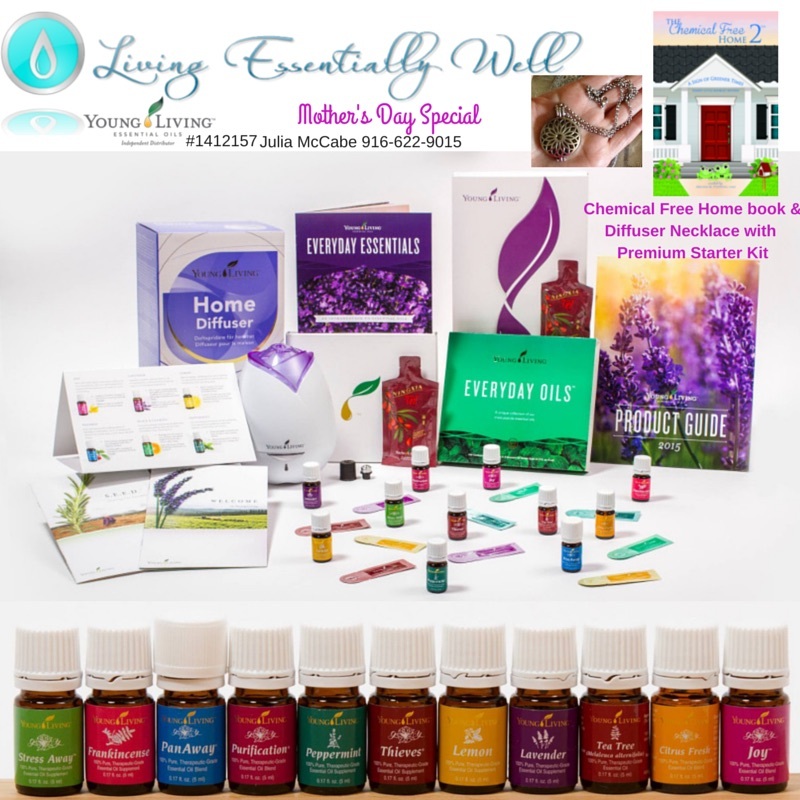 Whatever Spring might be throwing your way, you can try in this kit from Young Living Essential Oils! In just a few days you can be making your own bug spray, helping you relax/sleep, and have energy and an easy stomach while traveling this summer! It is so worth trying! 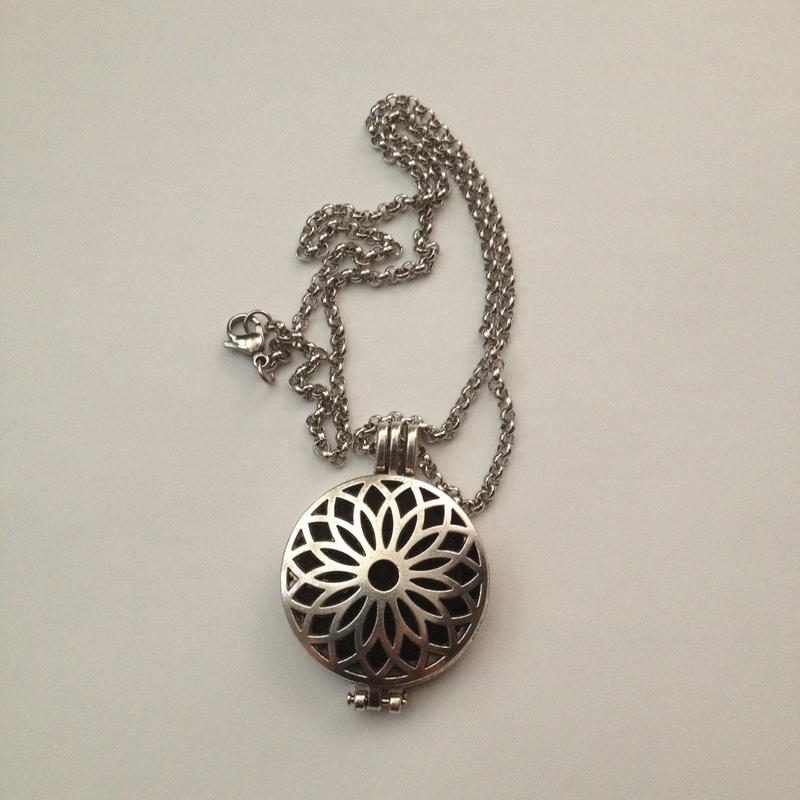 A Beautiful Diffuser – We run this in home home 1-2 times a day! So thankful for no more toxic air fresheners or plug-ins! ONE roller ball fitment you can interchange on any 5ml or 15ml oil bottle and welcome information!! We also personally give all our new members who join under our sponsorship with the premium starter kit the an CHEMICAL FREE HOME 2 that goes over everything in your kit to help you start your journey and create fantastic chemical free products for you and your family!!! We also will add you to our private team support group where we daily help each other learn along our oily journeys! 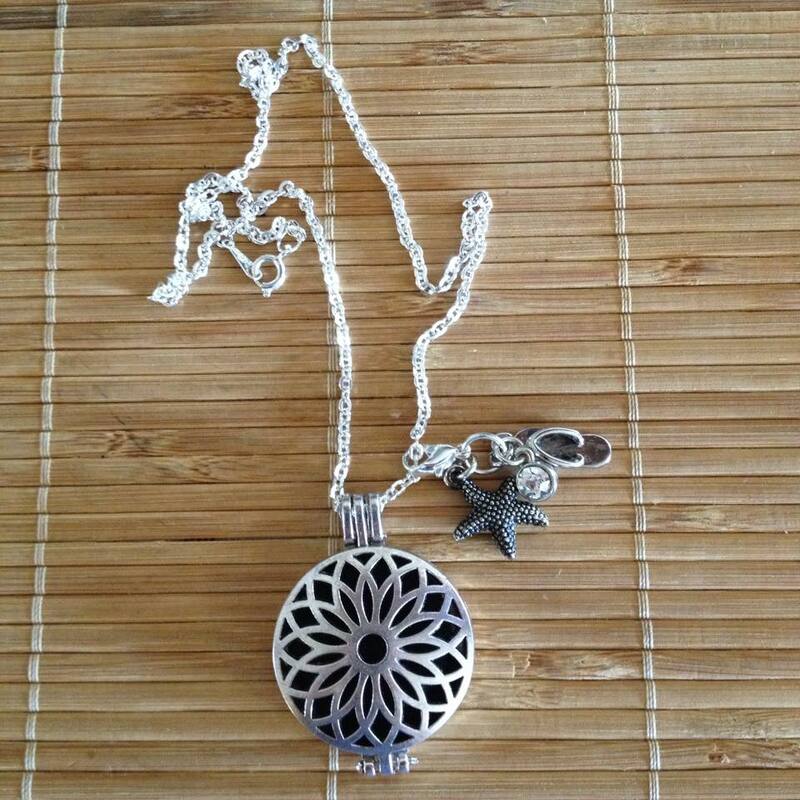 And as an Added bonus for joining our Young Living Family during the month of May, we will send you an Essential Oil Diffuser Necklace! 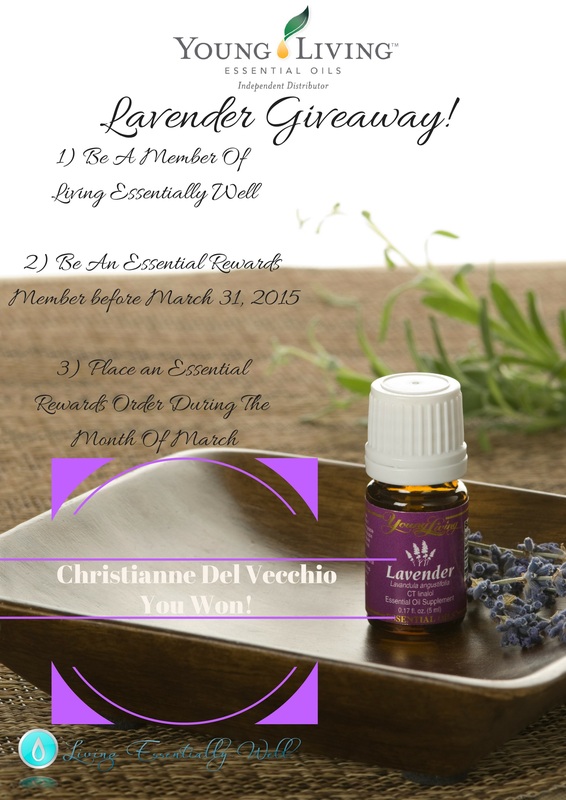 Christianne Del Vecchio was our lucky winner of our March Lavender Giveaway! 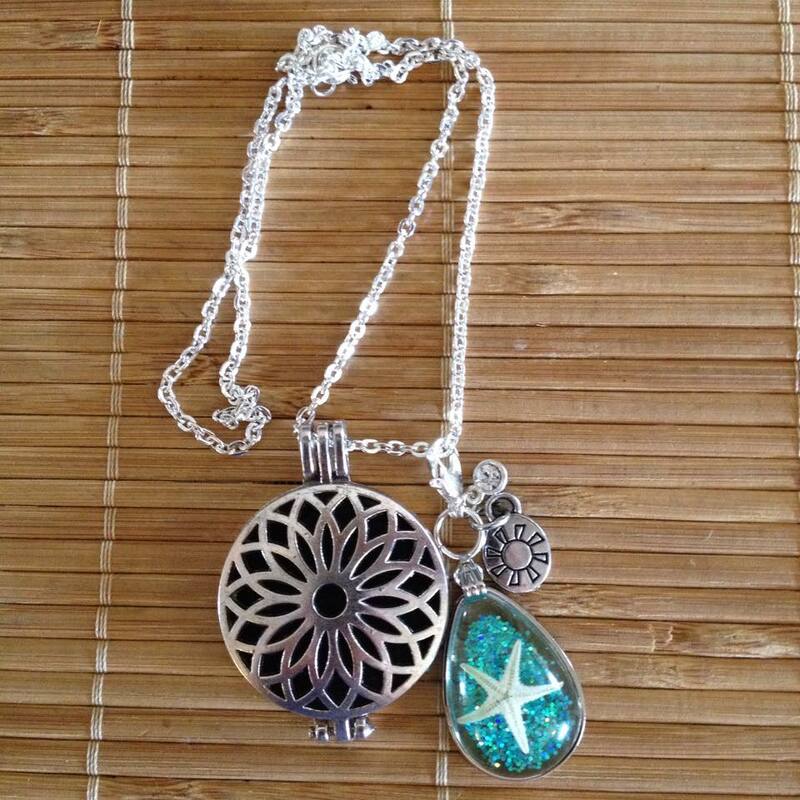 She is 1 of 216 members that are currently participating in our monthly giveaway. 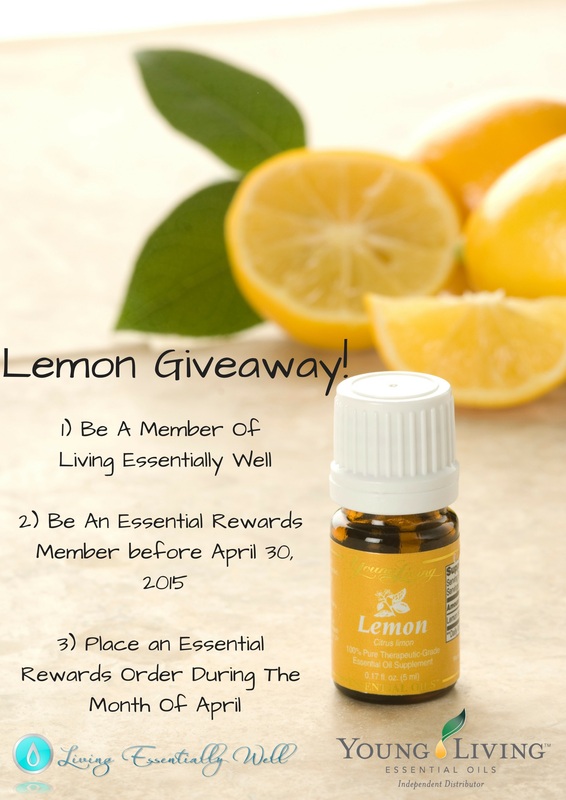 If you are already enrolled in Essential Rewards and in our YL Family, you will be automatically entered to win a Free 5ml Bottle of Lemon for April 2015! If you are not an essential rewards member, but you join before April 30, 2015, you will be entered to win! 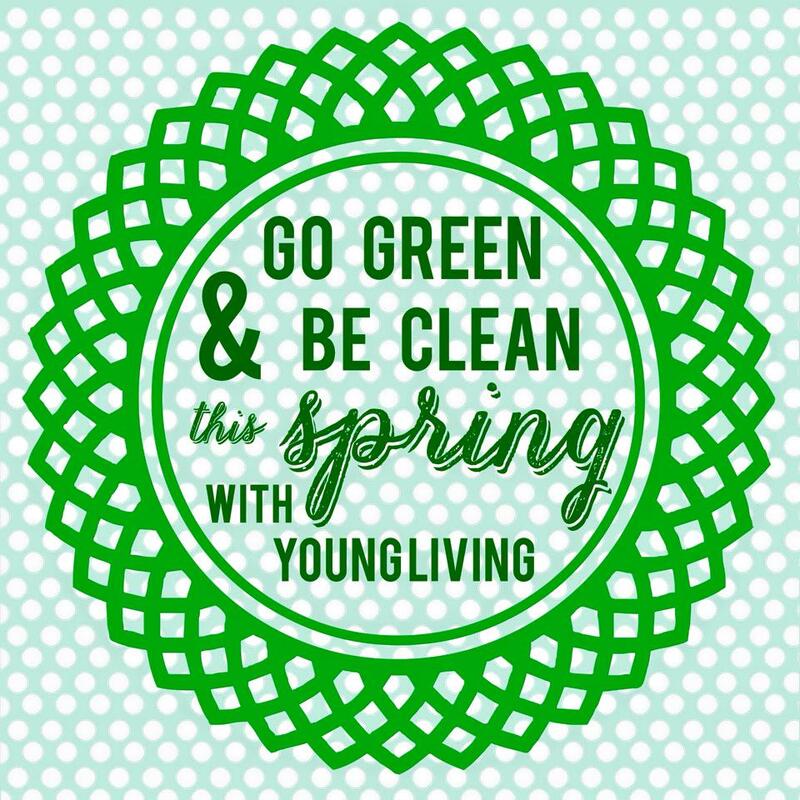 In March, we had a Greener Spring Clean contests for our members! Brianne Pittis won a 14.4 ounce bottle of Thieves Household Cleaner for placing an order in March! 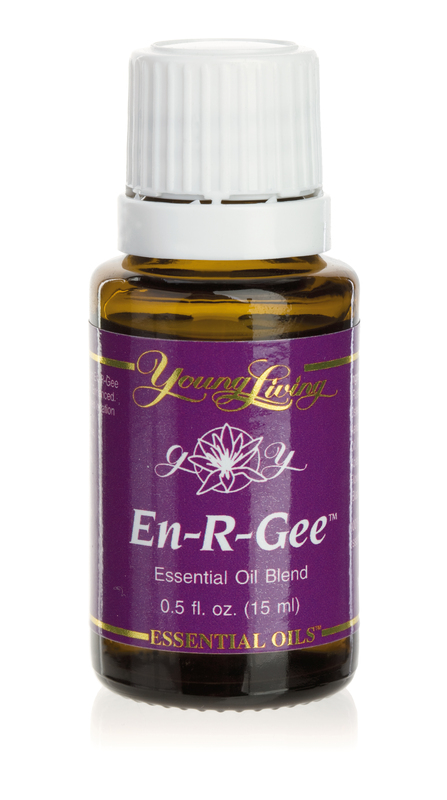 Shonna DeJong won a 15ml bottle of En-R-Gee for sharing YLEO with 5 new members in February! Congrats to all of our winners in March!! If you have any questions regarding our new contest or if you would like to join Essential Rewards, please let us know and we will be happy to help you! In February 2013, I was introduced to essential oils. Little did I know what I was in for. 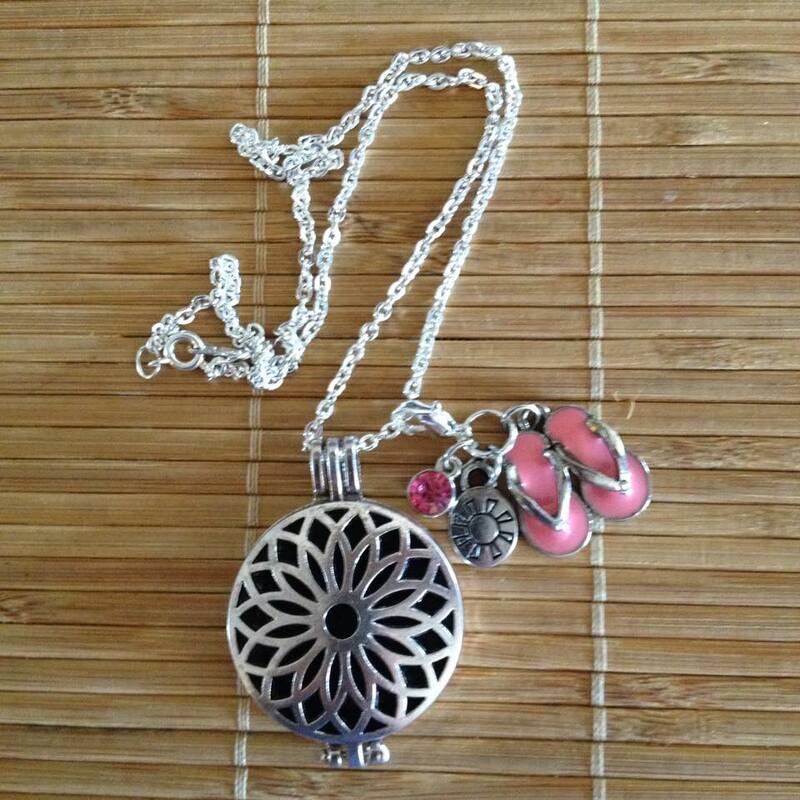 Essential oils, and their use as part of a healthy lifestyle, fast became something I am passionate about. I have integrated the use of Young Living Essential Oils into mine and my family’s every day life and we have experienced numerous surprising health benefits. Most notably, the relief from, seasonal allergies, digestive discomforts, everyday aches and pains, stress, anxiety and depressive moods. I hope you will consider joining me on this wellness journey! 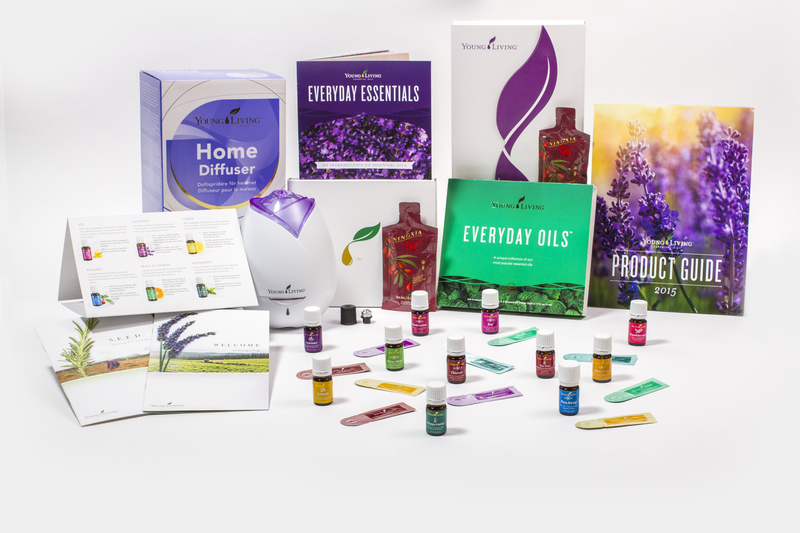 You can order Young Living Essential Oils in one of two ways: as a Member or Retail Customer. Retail customers pay FULL retail price. I do not recommend enrolling as a retail customer. 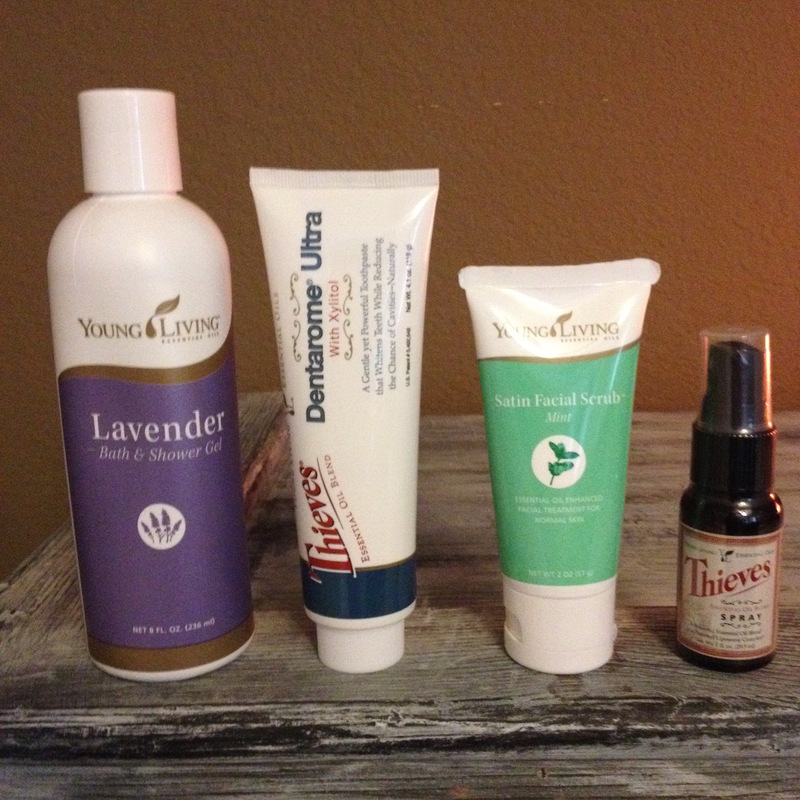 Members get a 24% discount off retail price on every Young Living product. In addition to the discounted pricing, as a member, you have the option (there is NO requirement or obligation to buy or sell) of sharing the oils with your friends and family and earning a paycheck. You will also have access to our private Facebook Group and personal essential oil education from our team. To begin as a Member you start by purchasing a starter kit. I recommend the Premium Starter Kit, as this is the best way to get started on your essential oil journey. The “Premium Starter Kit with Aroma/Bamboo Diffuser” is my recommendation. It is by far the best value! This kit retails for over $300, but as a Wholesale Member, you get a 50% discount. 1. Click over to my sign-up page. 2. Select your country and language. 3. Sign-up as a Wholesale Member. 5. Create your password and pin. Write this down, as you will use this, when placing future orders. 6. Select your enrollment order. This is where you can specify which Premium Starter Kit you would like. You must sign up with a kit to become a Wholesale Member. To maintain your 24% discount going forward, you only need to spend $50 each subsequent year. That’s it! 8. Confirm your order. People frequently miss this step and end up not fully checking out. 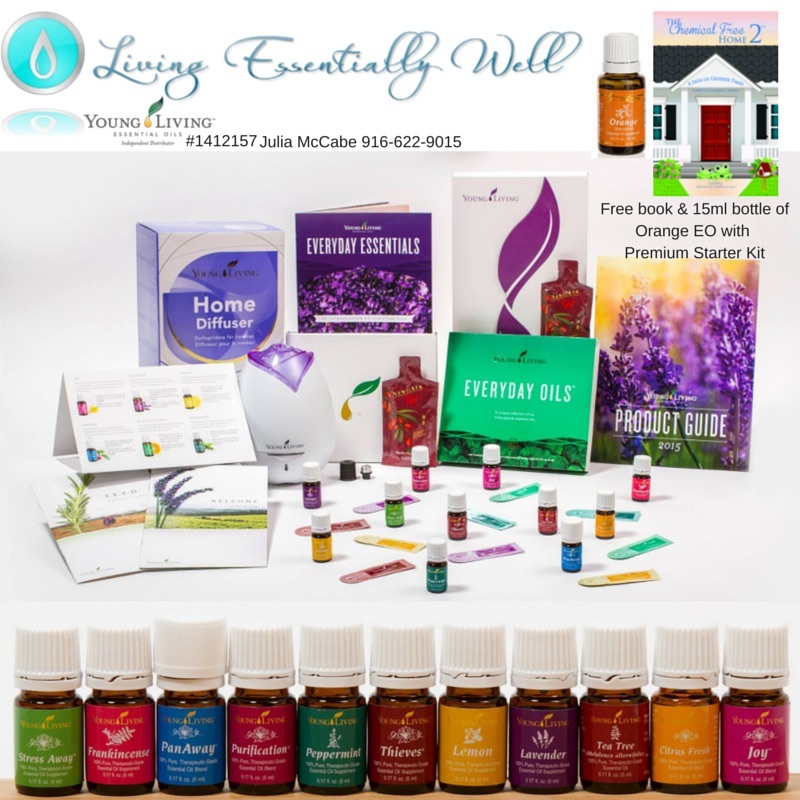 Welcome to the Living Essentially Well Family! 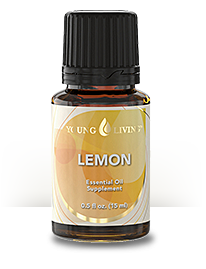 If you would like more information about Young Living Oils please feel free to contact us on Facebook. As I enter my final quarter of nursing school, I am grateful for the amazing nurses that I have met and worked with along my journey. During the last 2 years, I have learned that becoming a nurse is not something that everyone can do. Nurses are a special breed of people and I am so glad that I have grown into the person that I always wanted to be. Going back to school part time at 37 and working full time for 3 years was extremely challenging, but so was starting nursing school at 40 and leaving a full time career of over 16 years. Our life has been put on hold for the last 5 years, but it will be WELL WORTH IT once I am finished in June!!! Over the past 2 years, I have been building my wellness business and I have been networking with other nurses who are also Nurse Entrepreneurs via Facebook. If you are a nurse or a nursing student who is looking for other ways to help your patients, I cannot recommend Andrew Lopez’s Facebook group ENOUGH! Not only have I found other amazing nurses that are building a business to help others, but I have found numerous ways nurses can help others inside and outside of the hospital. Nurse’s week is coming up in May and I have been invited to a special event that Elizabeth Scala is putting on to help other nurses and nursing students. I am looking forward to her event as I am still finding the nurse that I am meant to be! I would LOVE for YOU to join me in learning more about How to Navigate the Shifting Healthcare Environment and Still Enjoy Your Nursing Career! As a bonus, if you are a licensed nurse and you join Elizabeth’s Art of Nursing 2.0, you will be will be awarded nine credit hours for completing the Art of Nursing. Details for Continuing Nursing Education (CNEs) can be found on the bottom of the sign up page. In doing so, you will earn CE’s that are need for license renewal and you will renew your nursing career! I hope you will join The Art of Nursing 2.0, as it is sure to uplift you and your nursing career! Spring break is here for us and we are trying to catch up on being CRAZY BUSY in nursing school. During my 12 week quarters I have to set aside things that I would normally do and I play catch up during my breaks. Since I am always looking for new green ways to clean, I came across a handful of homemade laundry soaps blogs that I think are great and I just have to share them! I found an amazing website, HomeTalk that I did not know about until a few weeks ago and I made a board for all of the laundry soap recipes to keep them all together! Click on the picture above and it will take you to the board that I make for quick reference back to these amazing recipes! If you have never cruised around on HomeTalk’s website before, you are in for a real treat! The website is it is like Pinterest, but for home and garden, and so much fun to see what others are doing with their DIY projects!!! Make sure you follow us on HomeTalk, Facebook, Twitter, & Instagram!! Are you gearing up to start your Spring Cleaning? If so, this contest is for YOU!! I know I have Spring Fever, but I will get my Spring Cleaning started Soon!!!! During the month of March, we are going to be giving away a bottle of Thieves Household Cleaner to clean with and a 15ml bottle of En-R-Gee get your energy flowing! We will be drawing one lucky member who places an order in March will be automatically entered to win a 14.4oz bottle of Thieves Household Cleaner. And next, the member who enrolls the MOST members during the month of March will win 1 15ml bottle of En-R-Gee!!! So, if you are already a member of our Living Essentially Well Young Living family all you need to do place an order for a chance to win! If you are not already a member, please join us for a chance to win! Join Here! And, if you are business member and you would like to grow your business, enroll the most members during March to win!!! If you have any questions regarding our new contests or if you would like to join, please let us know and we will be happy to help you! Please feel free to share with your friends and family if they would like to be a part of our Young Living Family and be a part of our contest! Spring Has Sprung in our neck of the woods!!! And we have a contest for you! If you are snowed in up to your eyeballs or frozen inside of your home, we are DEEPLY Sorry!!! We are wanting water so bad here in California and we are willing to trade flowers, oils, grass, just about anything for some water right about now!!!! Even with all of the wild weather we all encountered, our Young Living Family continues to grow! We are planting seeds and our garden is flourishing! We are excited to share our wellness journey with our new members! 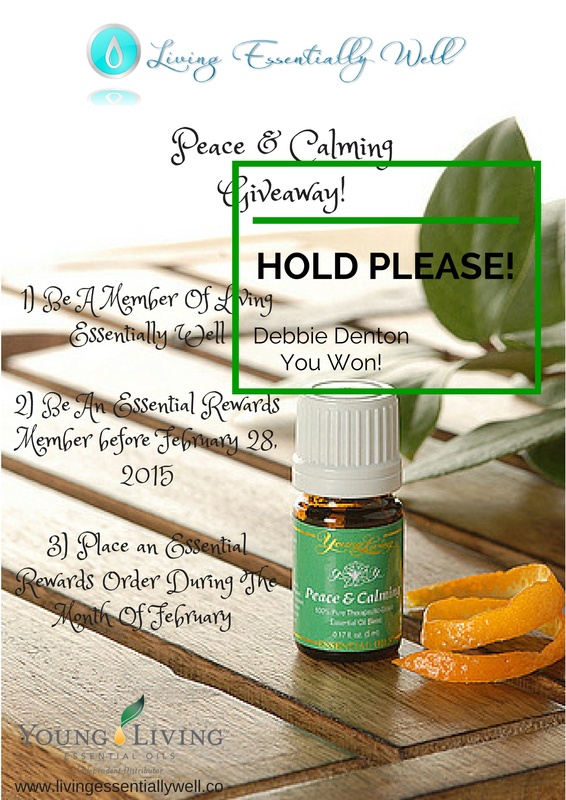 Debbie Denton, was our lucky winner of our February Peace & Calming Giveaway! 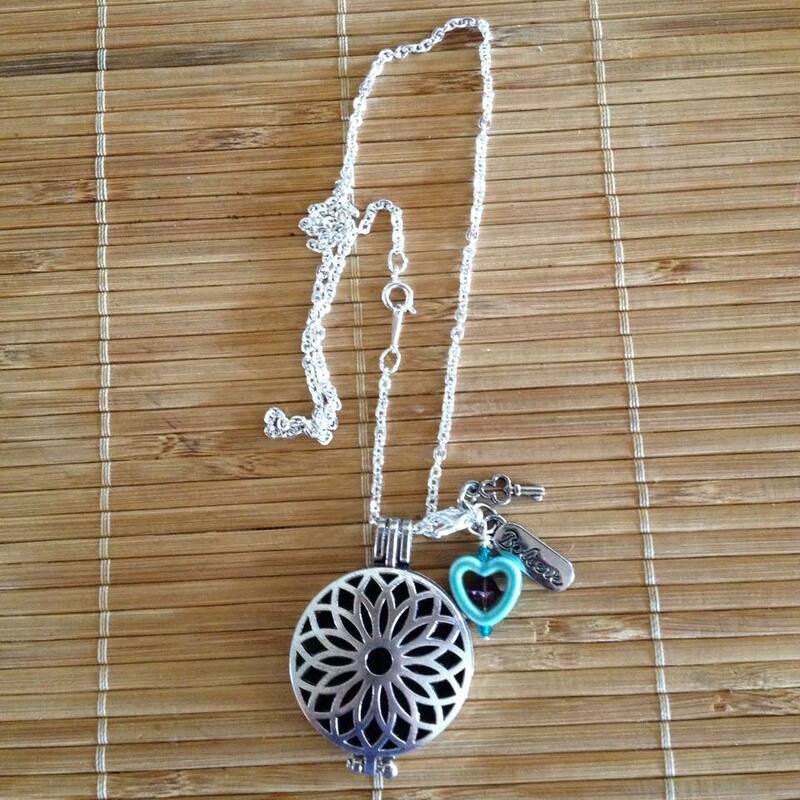 She is 1 of 196 members that are currently participating in our monthly giveaway. 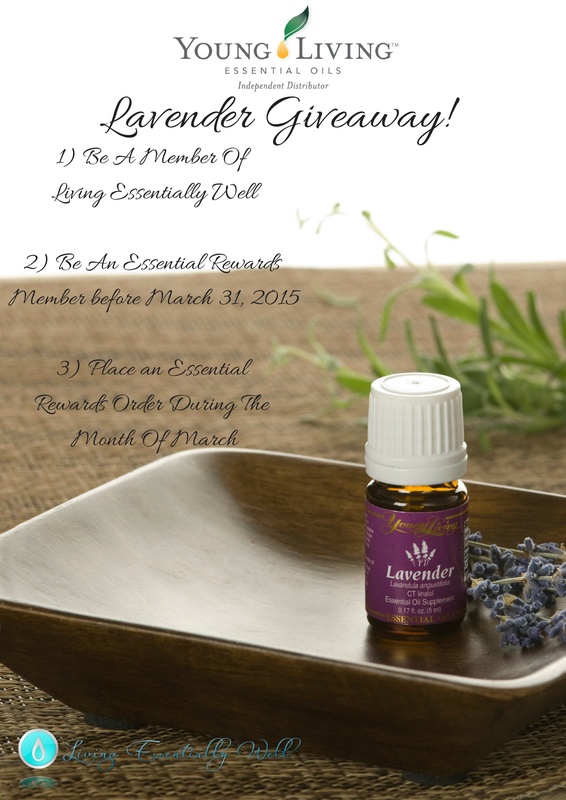 If you are already enrolled in Essential Rewards and in our YL Family, you will be automatically entered to win a Free 5ml Bottle of Lavender for March 2015! If you are not an essential rewards member, but you join before February 28, 2015, you will be entered to win! 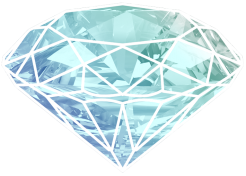 In February, we did a 3 special Valor contests for our members! Matthew Dalton won a 5ml bottle of Valor for joining our YL Family, Yvonne White won a 5ml bottle of Valor for placing an order in February, and Kelly Buchert won a 15ml bottle of Valor for sharing YLEO with 5 new members in February! Congrats to all of our winners in February! !